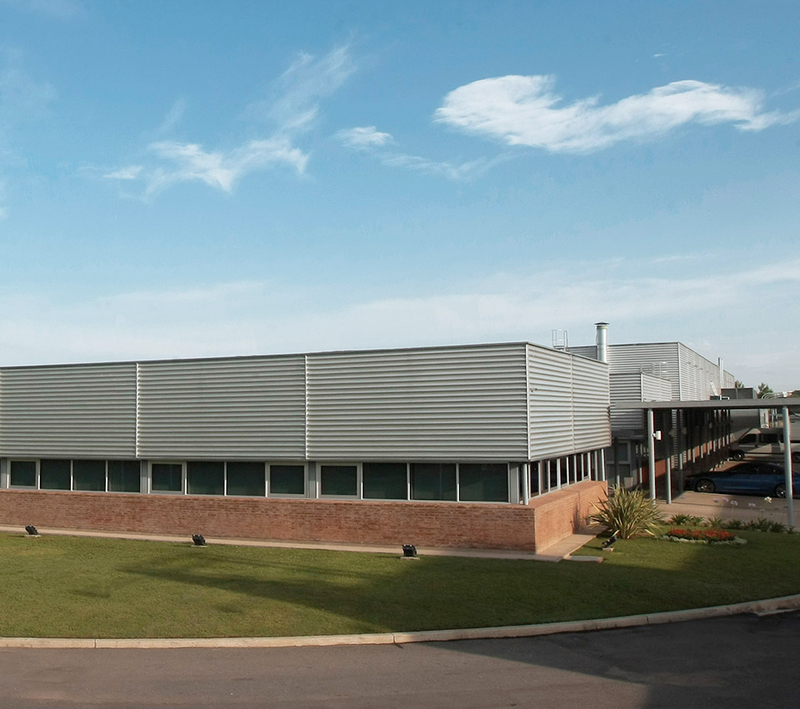 Located in the industrial area of the city of Cordoba, Argentina. 50,000 square facilities over a total area of 160,000 square feet. 10,000 square feet production plant. 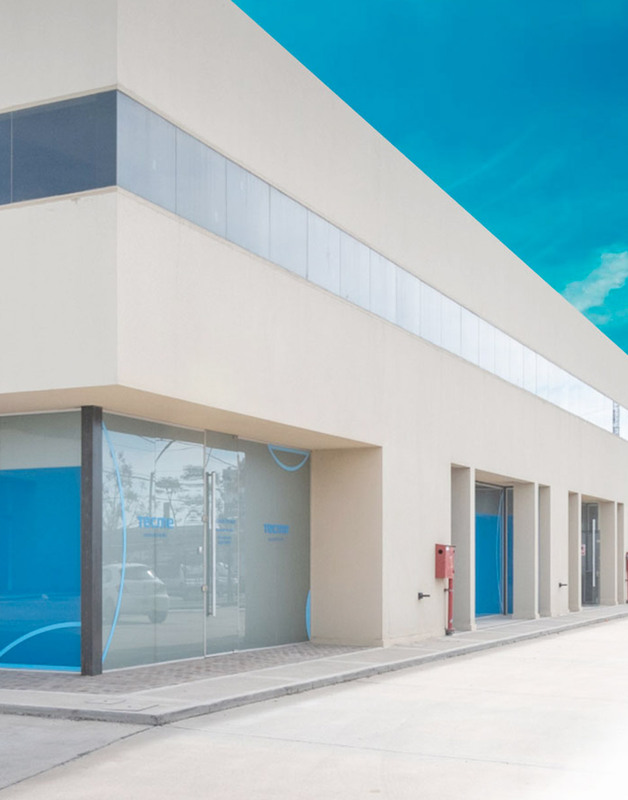 Our headquarters are located in the industrial area of the city of Cordoba, in the geographical center of Argentina. The facilities cover 50,000 square feet within a total area of over 160,000 square feet, which includes parks, recreational areas and an additional area for technical services. 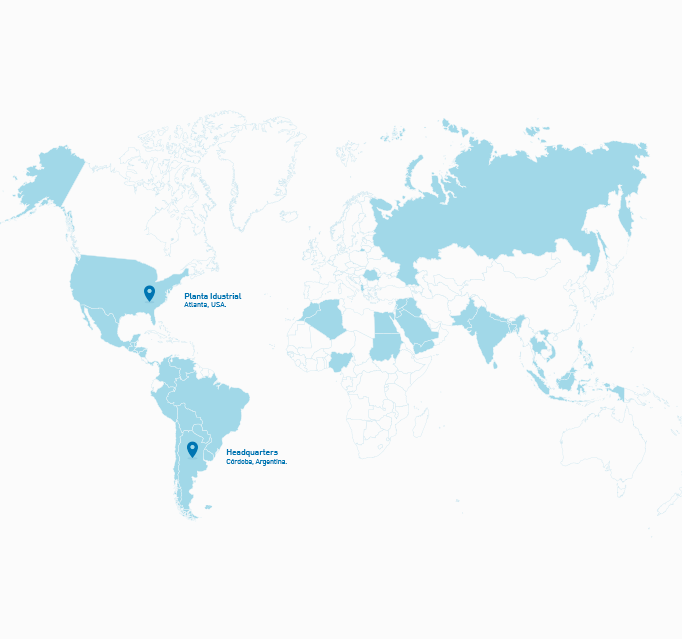 In Argentina, we also have a commercial office and official technical service center in the city of Buenos Aires. 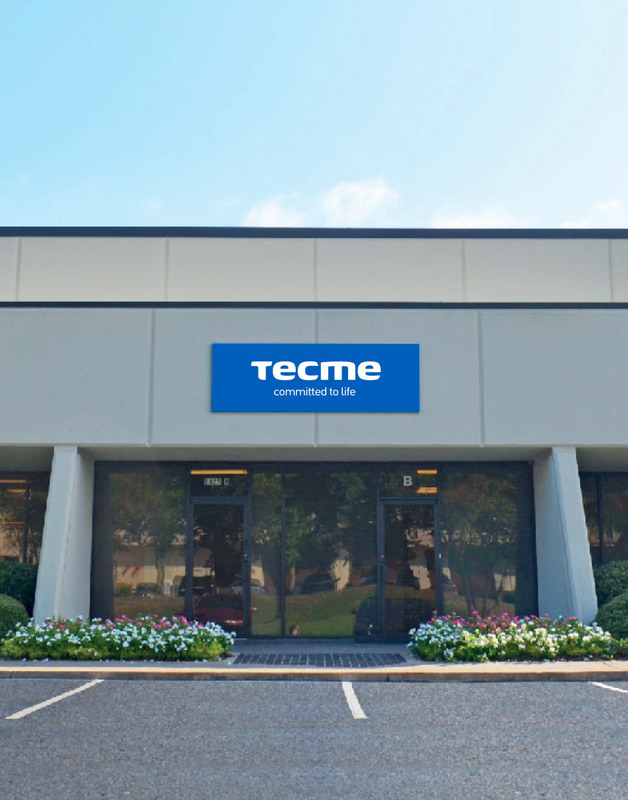 Furthermore, we have a 10,000 square feet production plant in Norcross, GA which is strategically located to optimize the distribution of our ventilators to different markets around the world, and it complies with the highest international quality standards. A commitment lasting over half a century. 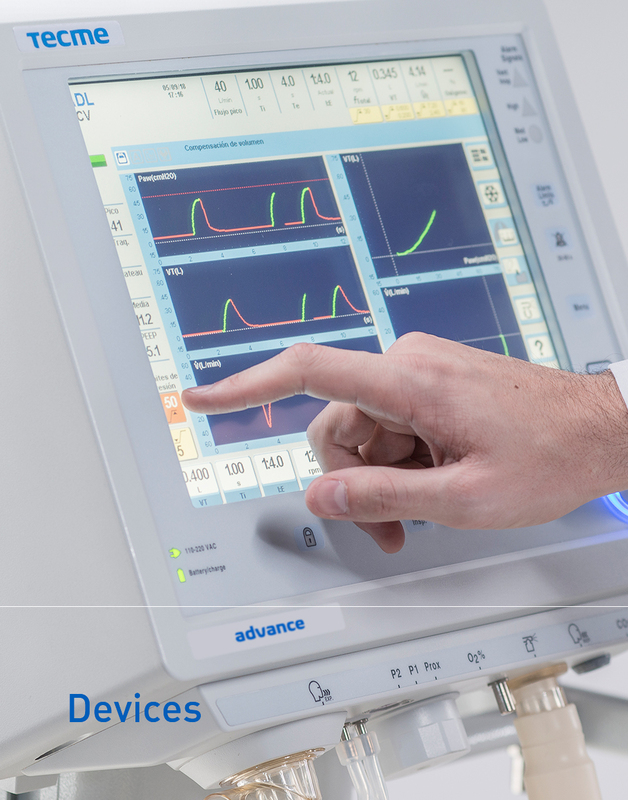 State-of-the-art facilities that support the production and delivery of safe and effective medical devices. 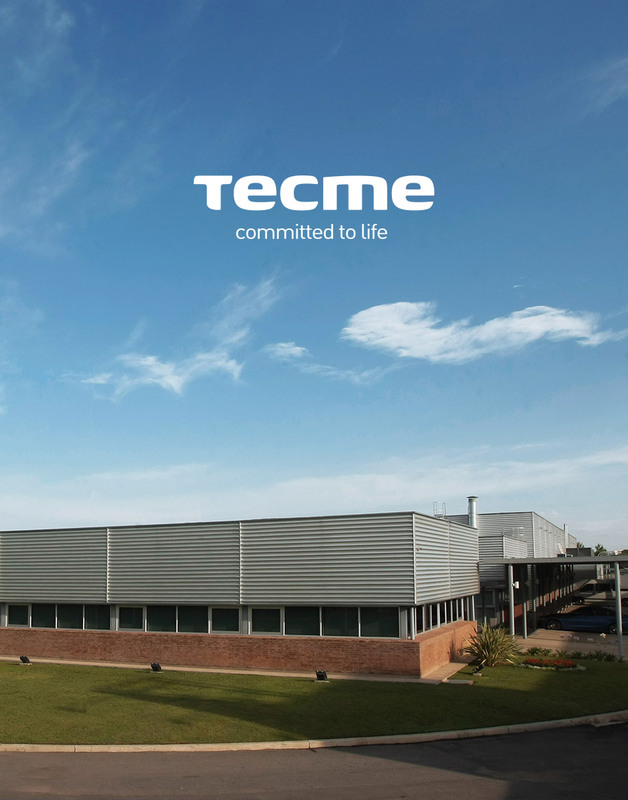 We are Tecme, a leading company in the development and manufacture of mechanical ventilators. A commitment lasting over half a century. Since our beginning in 1966.